The limited-edition flagship camera in dusk white will be available March 3. Fourth quarter revenue of $377 million, up 13% year-over-year. 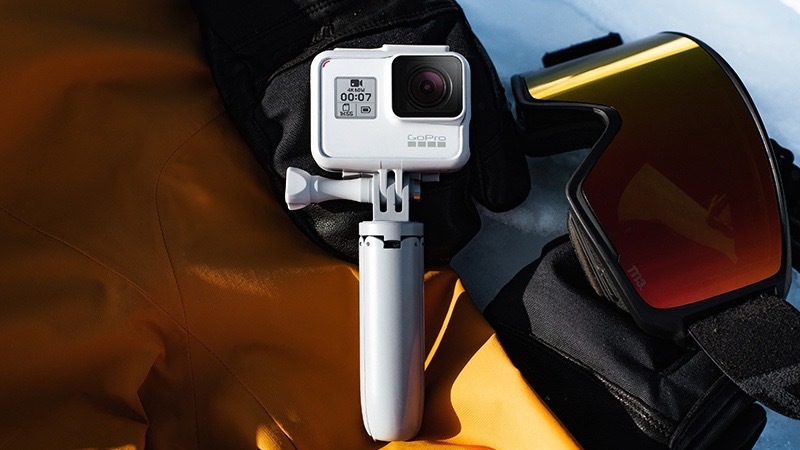 Visit GoPro in Central Hall #12413 and get hands on with the HERO7 lineup. GoPro also recognized for advancement in visual innovation, customer service and fostering a healthy workplace culture. 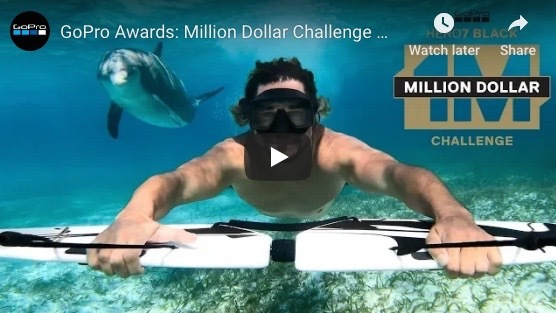 GoPro awards $1 million dollars to HERO7 Black customers for crowd-sourced highlight video. 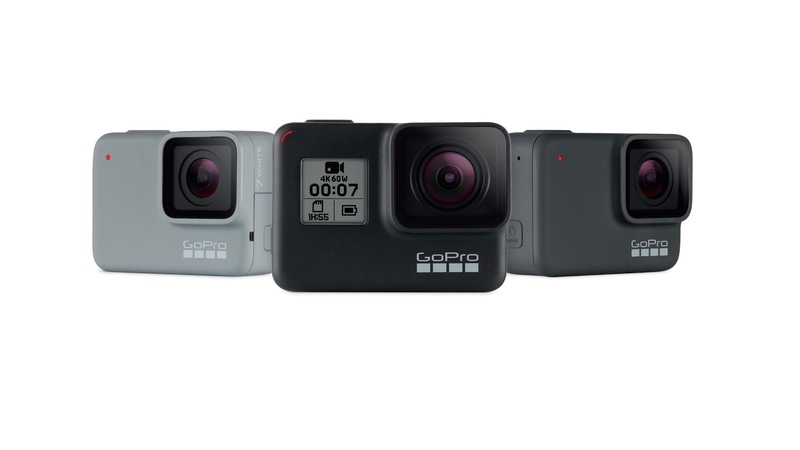 HERO7 Black continues as best-selling new GoPro ever. The camera achieves strongest week-one unit sell-thru in company history.